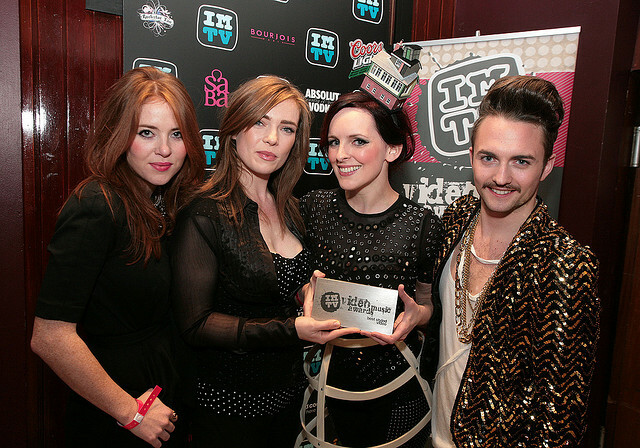 IMTV: Irish Music Television was one of Ireland’s dedicated online TV channels. 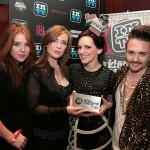 IMTV also runs the IMTV Awards – the showcase for Achievement in Irish Music Video. We have been on a bit of a hiatus but now we are back – expect bigger and better things from IMTV.